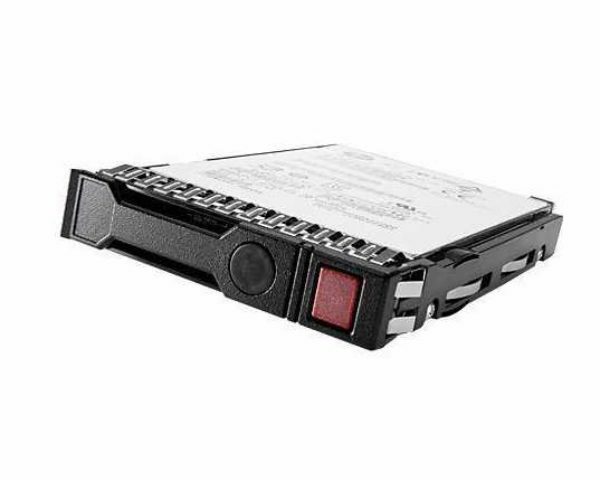 Are you in need of a new Hard Disk Drive? One that is secure and reliable? Not only does this one satisfy those needs, it also provides up to 600GB! This HDD comes with many benefits just as HPE Smart Array, HPE Digitally Signed Firmware, and many more. For more information, read below! If this hard drive does not interest you, refer to the storage page on Rack Simply!